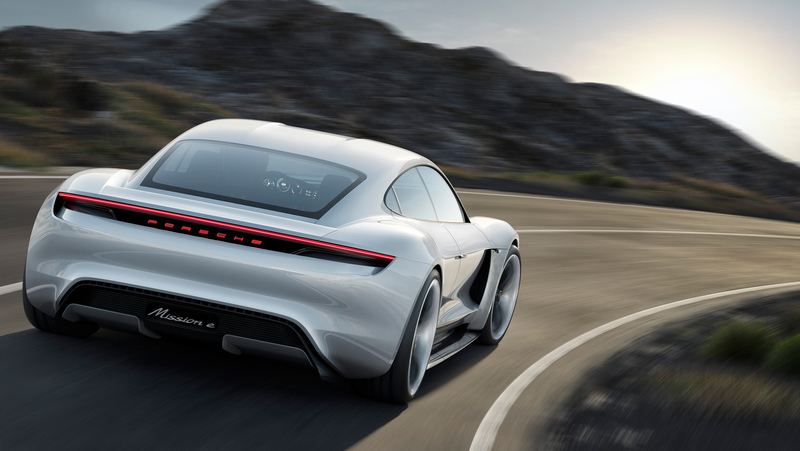 PORSCHE is betting heavily on electric-powered mobility. It wants to beat all other German carmakers in this shift toward EVs. By 2025 it intends to have more than half of its sales globally to be made up of full-electric cars and plug-in hybrids. It has committed six billion euro through 2022 in investments on this technology. 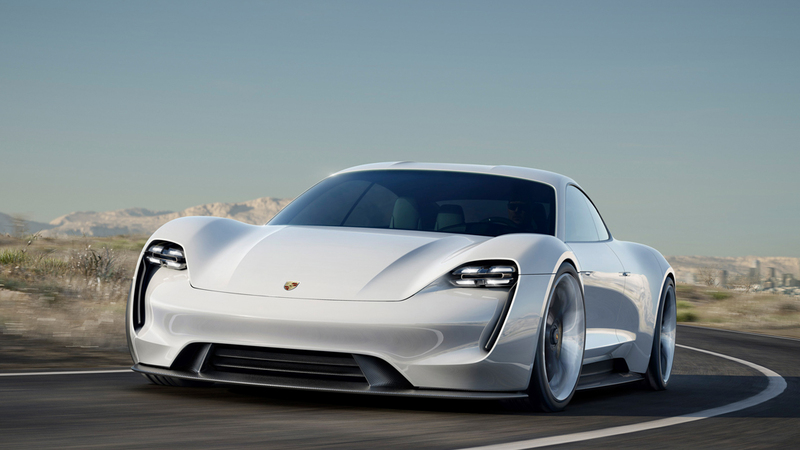 Without doubt, Porsche’s future rests on electric. And leading this thrust into electro-mobility is the Porsche Taycan. Starting out in life as the Mission E, the Taycan is a full-electric sports car whose drive system will operate on 800 volts — just like the Le Mans-winning Porsche 919 Hybrid does. This pioneering voltage level pushes the limit on what is technically feasible with electric drivetrain components, as well as with the liquid-cooled lithium-ion battery. But it also lets the Taycan a range of over 500 kilometers and a zero-to-100kph sprint time of 3.5 seconds, thanks to the 600 horsepower produced by the Permanently excited Synchronous Motors, or PSM. 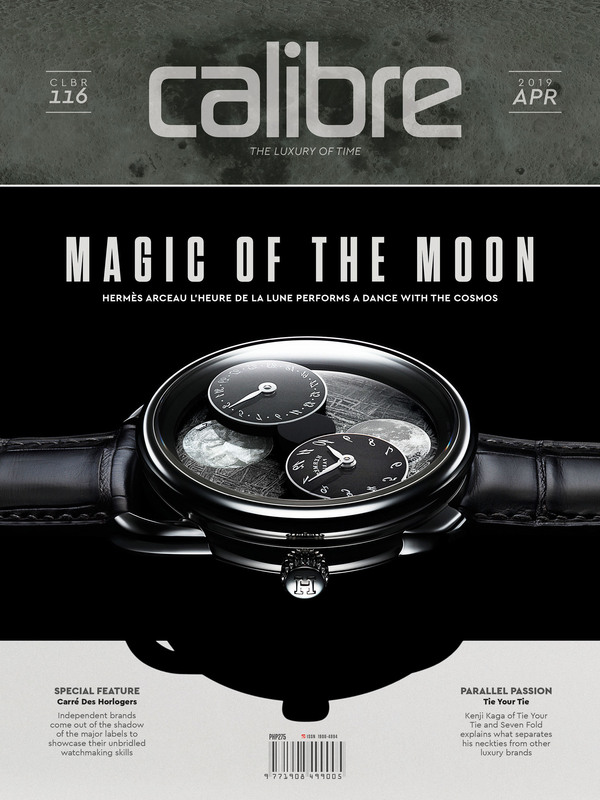 Its battery can be recharged in only four minutes, which is already enough for a range of 100 kilometers. It is also promised that the Taycan, to be launched in late 2019, will not just be an electric vehicle, but rather a Porsche. 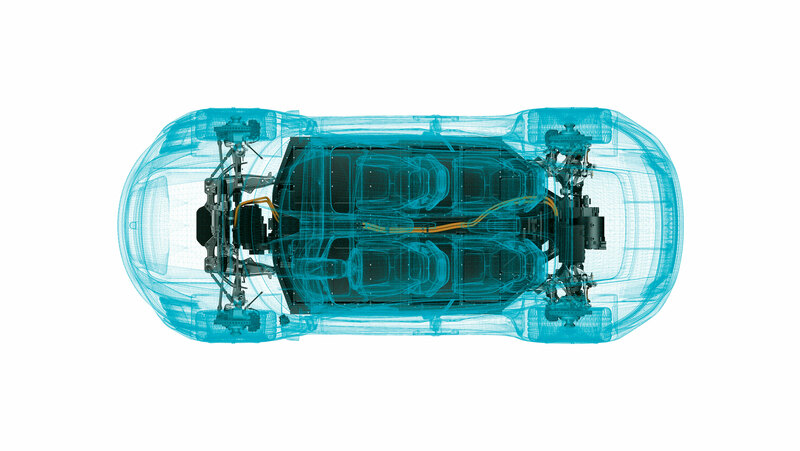 And note, too, that Porsche’s EV technology will only get better when it joins Formula E in 2019 and 2020. 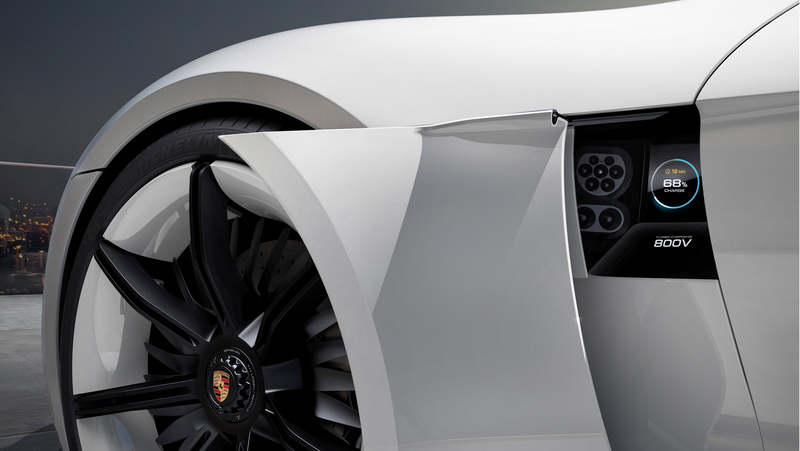 Besides performance, Porsche is also addressing consumer concerns regarding battery charging. 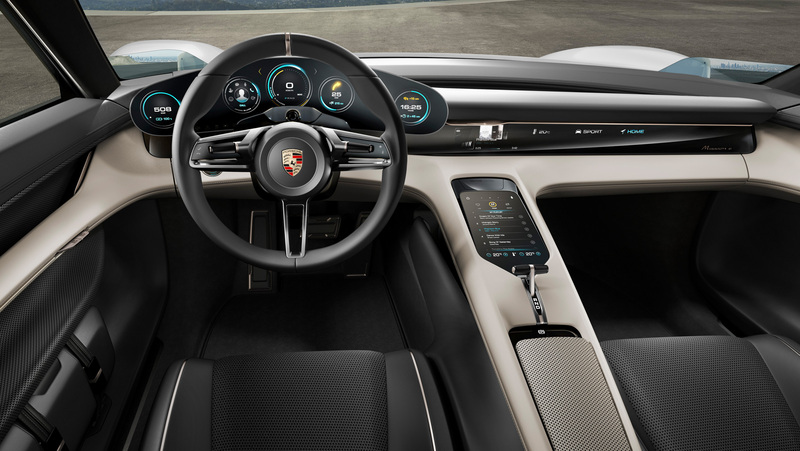 The carmaker, through its Porsche E-Performance program, is taking care of infrastructure requirements and other solutions for on-the-go and at-home charging. 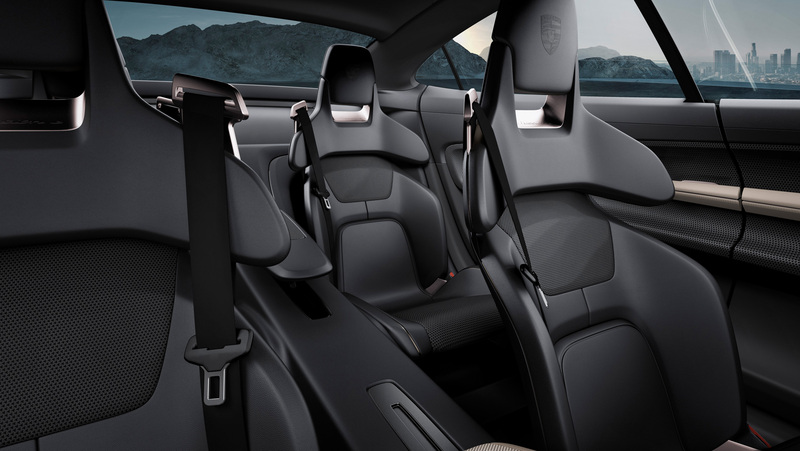 The Porsche Mobile Charger Connect provides a quick, convenient way to charge the Taycan at home overnight, whether by plugging the car in or by inductive technology. 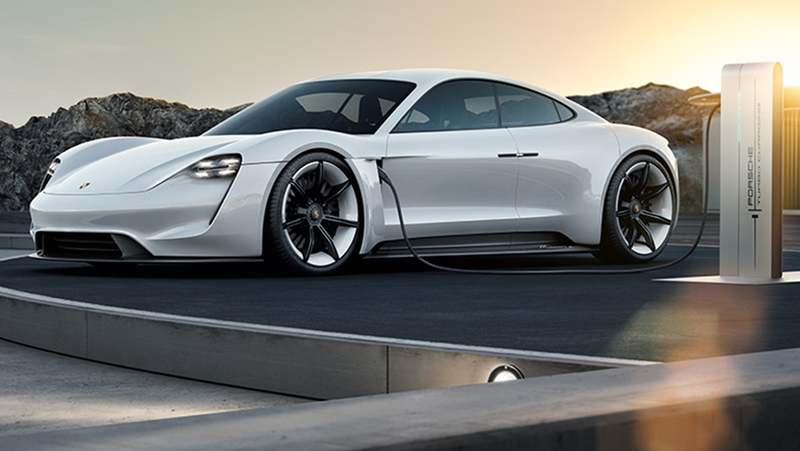 As part of Porsche’s joint venture with Ionity — which also involves BMW, Daimler and Ford — Porsche will build 400 high-power charging stations across Europe (these should all be up by the end of 2019). In the US, the VW Group’s initiative, Electrify America, will install, beginning in 2019, charging infrastructure at 300 freeway stations. As a preparation for the Taycan’s launch, Porsche is also planning to put up more than 2,000 AC charging points in hotels and similar places in around 20 markets. 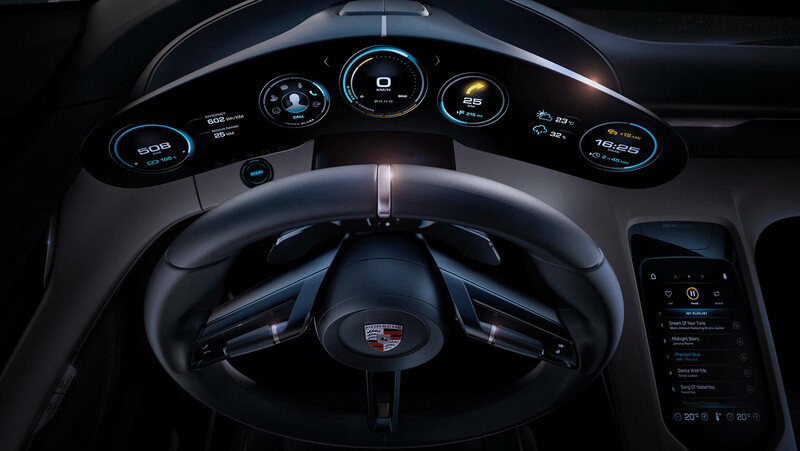 Certainly, what the Taycan also brings to the grid are the systems with which Porsche will operate its EV business. 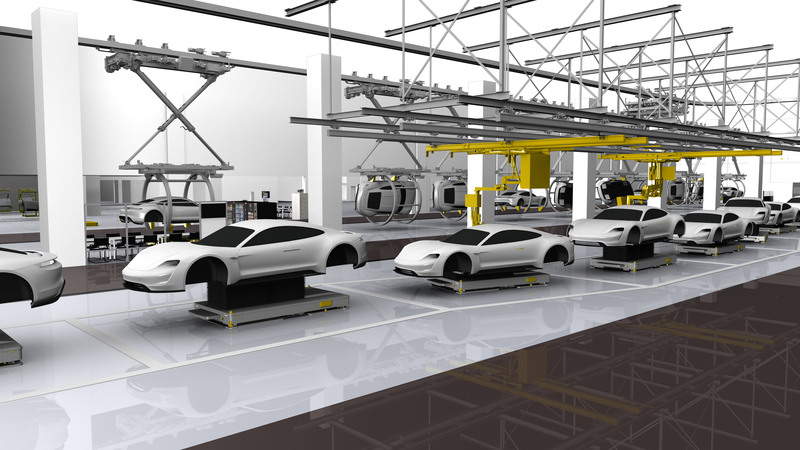 Key to this is the carmaker’s smart manufacturing technologies under the Production 4.0 program, which Porsche is continuously developing (used here, for instance, is an artificial neural network). 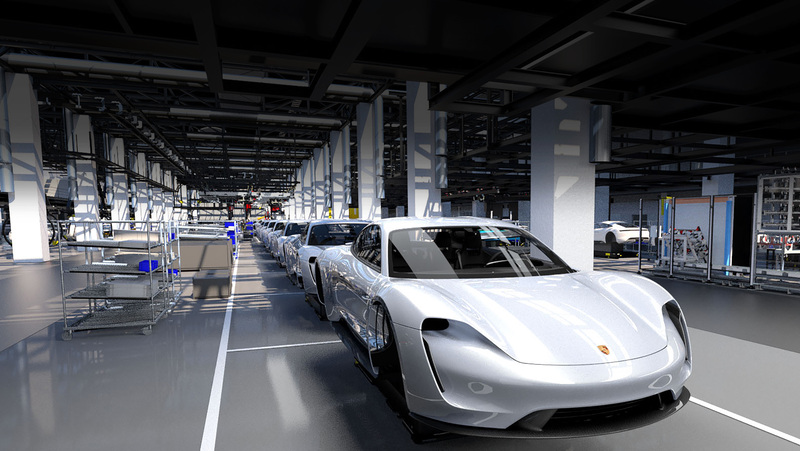 Porsche is also building what it calls a “factory within a factory” at its main Zuffenhausen plant, where the Taycan will be produced. Here, the traditional assembly line will be discarded, replaced instead by a flexi-line method that will partly rely on driverless transport systems. The idea is to get more work done on the same amount of space. 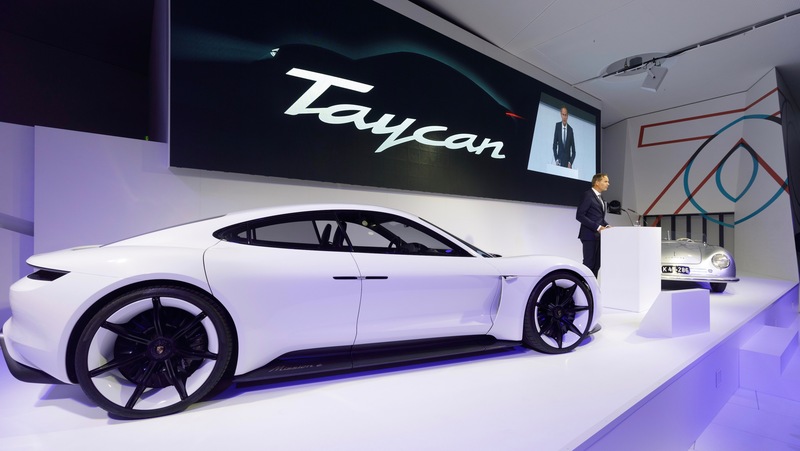 Plus, the production processes of the Taycan are all carbon-neutral, a move toward Porsche’s goal of operating a factory that does not impact the environment. The Taycan is also generating 1,200 new jobs at Zuffenhausen — the car is, in fact, the “biggest creator of jobs in the history of Porsche.” Not all of them, though, will be assigned on the Taycan, but will also get to build the brand’s two-door sports cars. The workforce will be trained on issues related to digital transformation, too. 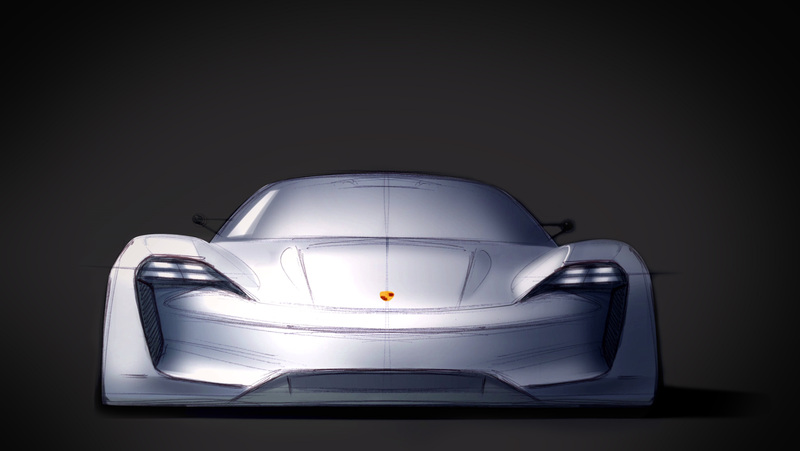 “Digital?” “Electric?” Yes, a new era has arrived at Porsche.